Lads, listen up. Setting generic goals like “get more exercise” or “become healthier” for your new year’s resolution is easy, but it takes true grit to accomplish them. We understand that the prospects of sticking to a regular fitness routine can be intimidating and may set your heart racing (even before you step a foot into the gym) – so why not make it easier by equipping yourself with some of the best gears in the market today? Check out our list of workout essentials for 2019 here and get cracking on your goals now! 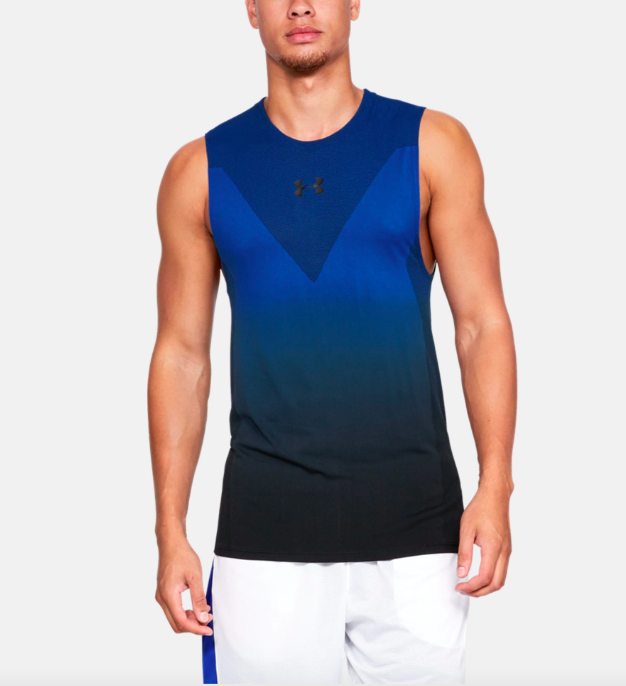 Ditch those ratty old tees for this versatile tank from Under Armour. It incorporates an ergonomic 4-way stretch into the design, allowing you to move in almost every direction with perfect ease during workouts. The tank also offers a snug fit without causing irritation or chaffing the skin, and wicks sweat effectively, so you stay cool and dry at the gym. Get it from Under Armour here. Doing pull-ups and chin-ups are some of the best strength exercises for your back, but as any calisthenics enthusiast knows, long term practice can result in unseemly – and sometimes, painful – calluses on your palms. 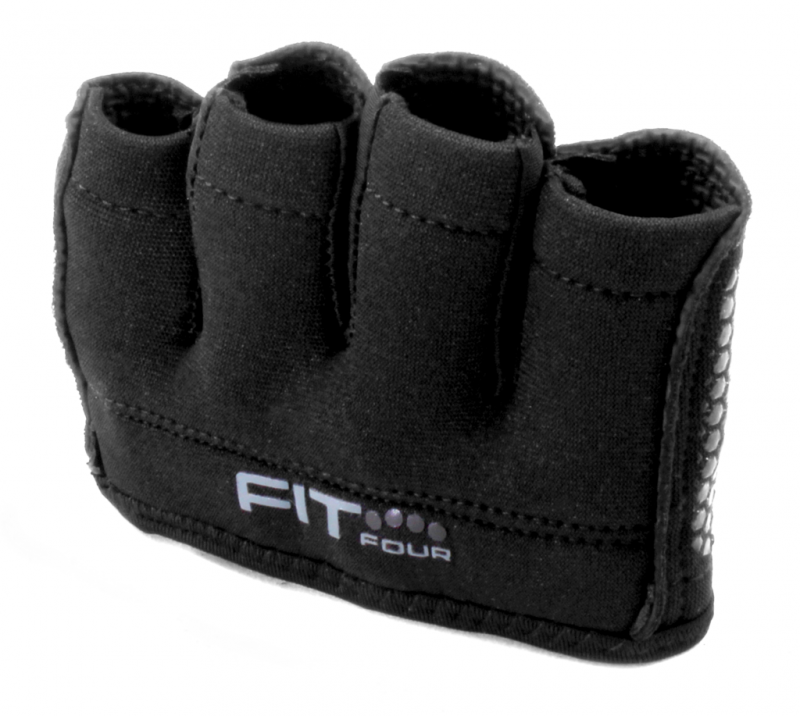 These Neo Grip Callus Guards from Fit Four wrap over the top portion of your palms, giving a better grip while protecting your mitts. Get it from Fit Four here. 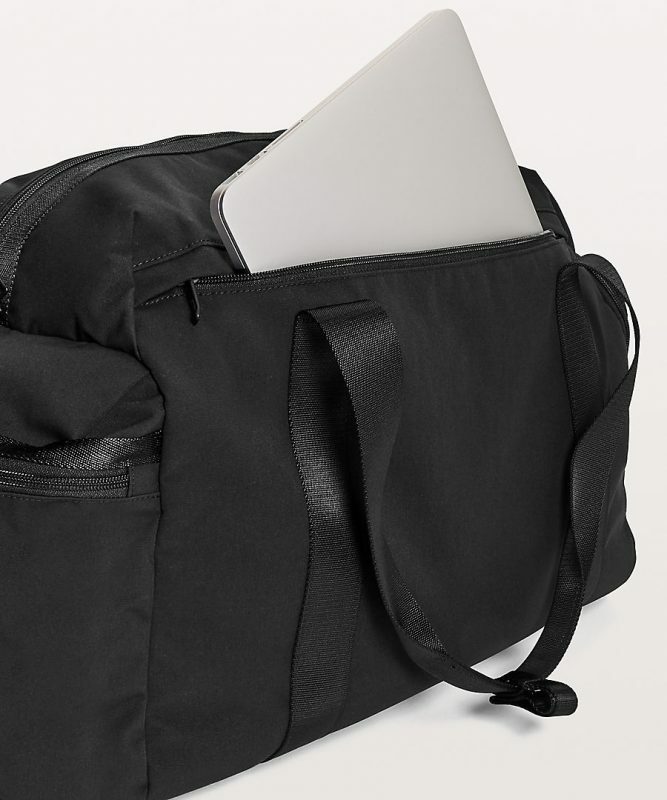 Take charge of your sweatsesh with this Command The Day Duffle Bag by Lululemon. The handy bag contains various compartments for you to store your training shoes, as well as smartphone and laptop. The colour black also scores major style points with us – it’s versatile enough to go with almost any outfit. Get it from Lululemon here. The Nike Metcon 4 aren’t your average pair of gym kicks; these trainers are designed for a variety of weightlifting movements and have become a cult favourite amongst the CrossFit crowd. Thanks to Nike’s customisation service, you’ll get to create your very own Metcons too – here’s your chance to have a say in the finer details like lace colours and what to put on the heel text too. 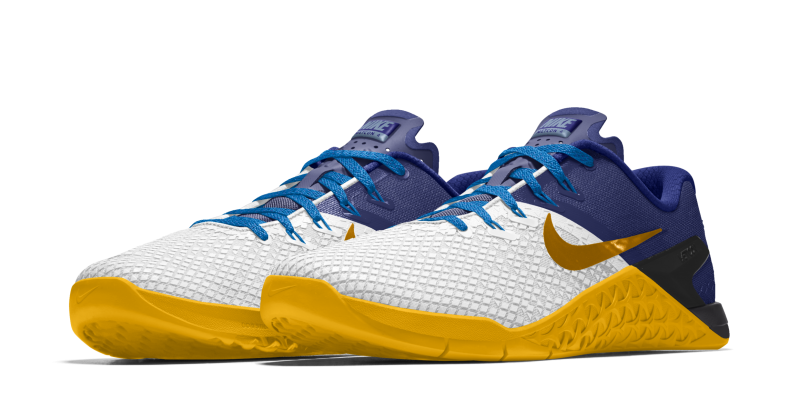 Get it from Nike here. Just because you’re working out doesn’t mean you can eat whatever you want. Tackle those mid-afternoon sugar cravings a bit smarter by tucking into something healthier. 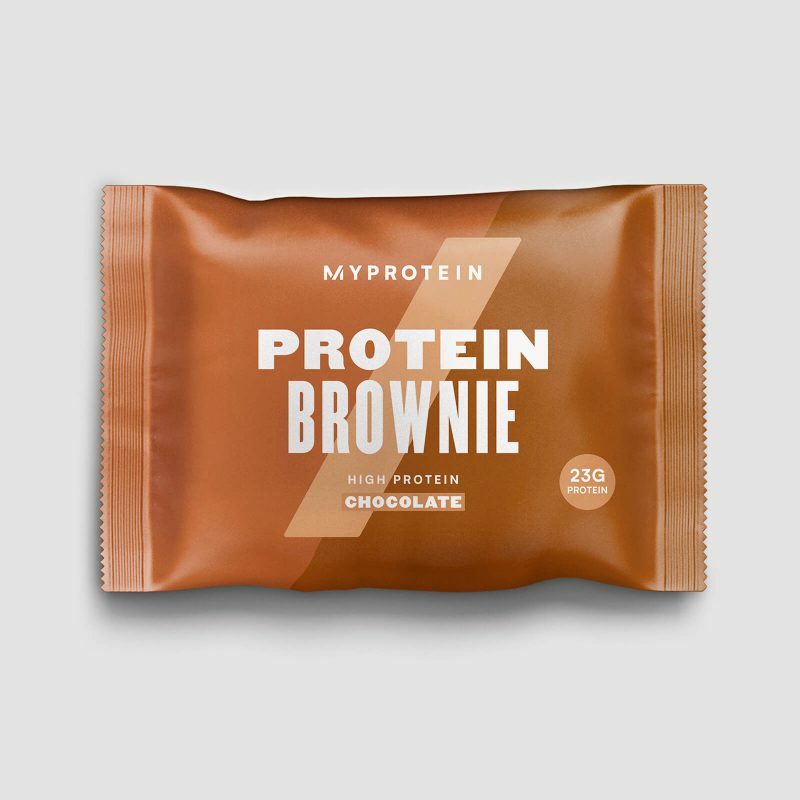 This protein brownie from MyProtein contains 23g of protein per serving (an essential nutrient to muscle building) and has 75% less sugar compared to other snacks in the market too. Get it from MyProtein here.